We are a husband and wife photography team with ten plus years of wedding experience. We are based in Miami, Florida, but travel for weddings worldwide. We specialize in weddings, engagements and portraiture. We love our son, we love our cat, we love photography, we love each other, and we'd love to hear from you. As wedding photographers, we are in a unique position. We have a front row seat to the very best moments of your wedding day, and we view that intimate access as a privilege and an opportunity. We will be by your side when you step into your dress, slip on your tux, see one another for the first time, and come back down the aisle as Mr. and Mrs. We will probably hear you call her ‘wife’ or him ‘hubby’ for the first time. We are present for your very last moments as fiancés and your very first memories as husband and wife. It’s an honor that we do not take for granted. We believe that your photographs should help you remember what you felt in the moment the shutter was released. When you see a gorgeous photo of your reception, we want you to hear the laughter, feel the warmth, and remember the joy that was present. Decades from now when you are looking through your wedding album, we want all of the sounds, feelings, and emotions from your wedding to come flooding back to you, because we believe that our photos should spark your memory. 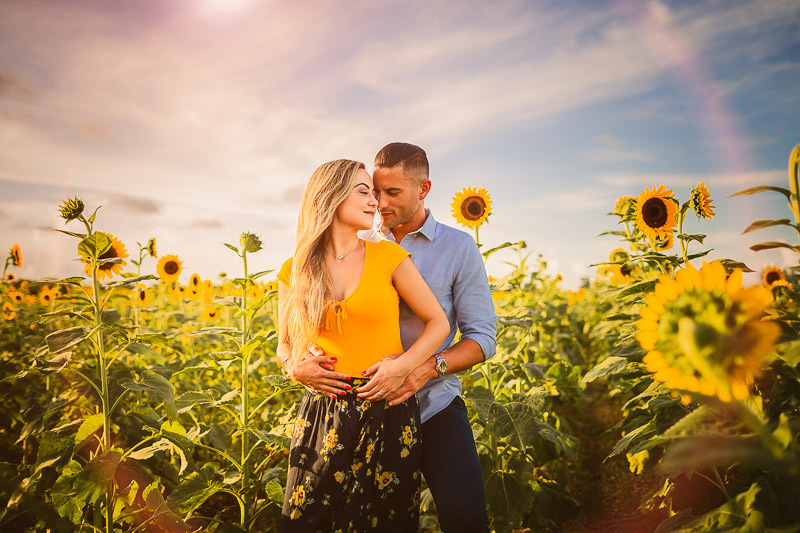 The first step in the photography process with us is to sit down together at our studio in Miami FL or set up a time to talk over the phone or a Facetime Chat. 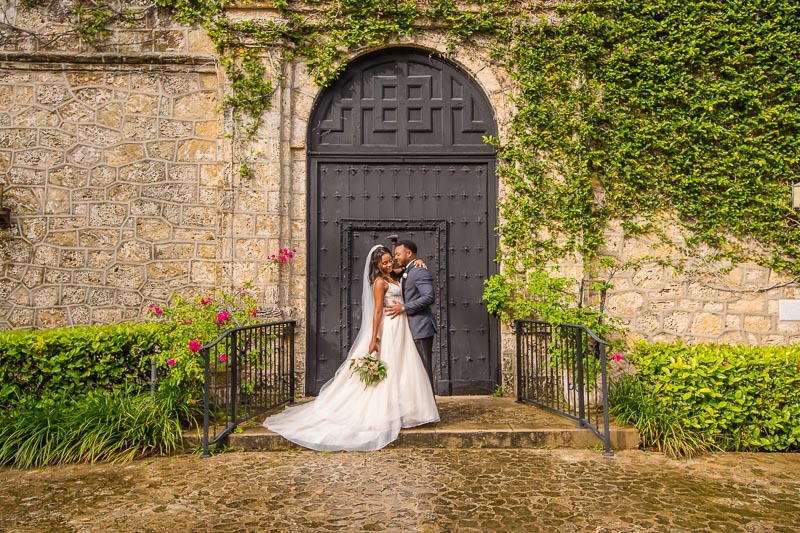 Our couples live all over the country and all over the world, so even if you’re not local to Miami (or if life is busy – we get it), we can easily chat over the phone to connect and walk through the process. Either way, we’ll get to know each other, talk weddings, and reserve your date. 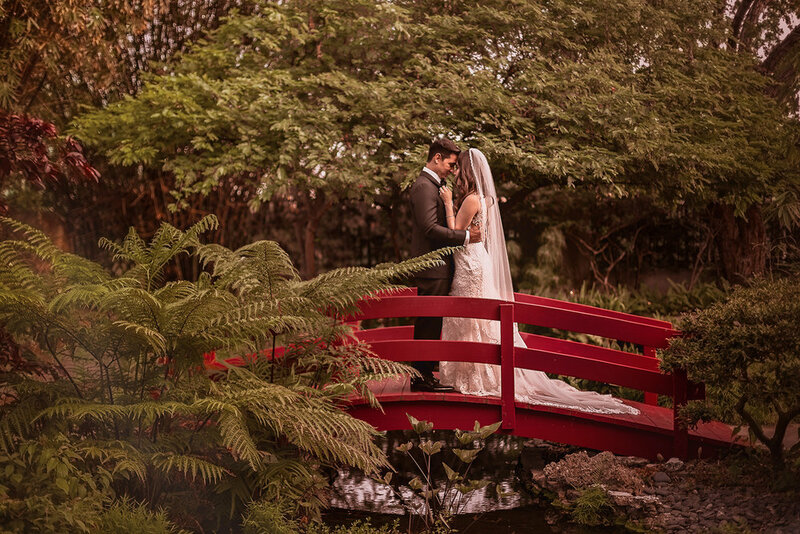 We believe that our couples deserve the very best, so we offer a very hands-on approach to photography. About a week or two before the big day, once everything is finalized, we’ll work closely with you to put together a perfect schedule of photography including a list of formal family portraits so when the day arrives, you won’t have to think about photography logistics one bit. We will take care of capturing your most precious memories from start to finish – from slipping on your dress until you dance the night away we will make sure every detail is in place so that you can focus on other important things. Like perfecting your first dance and where to sit the guests who RSVP’d at the last minute. The Big day is here! You get married to your best friend. You kiss, you smile, you dance and sing, you eat, and drink, and laugh, and dance some more. All the while we make some beautiful images for you then at the end of the night we all high five and take an epic selfie. After the wedding, we’ll select the best images from the day and share our favorites via the blog, Facebook, Instagram, and even Pinterest. You’ll love them all. This is the time to sit back, enjoy reliving the memories from your special day, and share the blog posts with friends and family. We’ll have the rest of your final images ready to view in an online gallery about 8-10 weeks after the wedding, Then it’s time to begin selecting your favorites for your wedding album. An album design will be presented within a few weeks after you select them all. At this point, we’ll begin perfecting your albums as well as selecting your very favorite images to produce fine-art prints for your home. This is one of the most important steps in the process because this is time that we will help you preserve your images for generations to come. Because your memories should live in a beautiful heirloom album on your coffee table – not on digital gallery on your phone or iPad. We believe – without a doubt – that our images look their very best when printed in the pages of a wedding album, not because you can immediately enjoy and share the images with those you love – that is the unique purpose of social media. Instead, we believe our images look their very best in print because, unlike hard drives, Instagram and Facebook, heirloom wedding albums are built to last for generations. How do you want to remember the day that your family started? 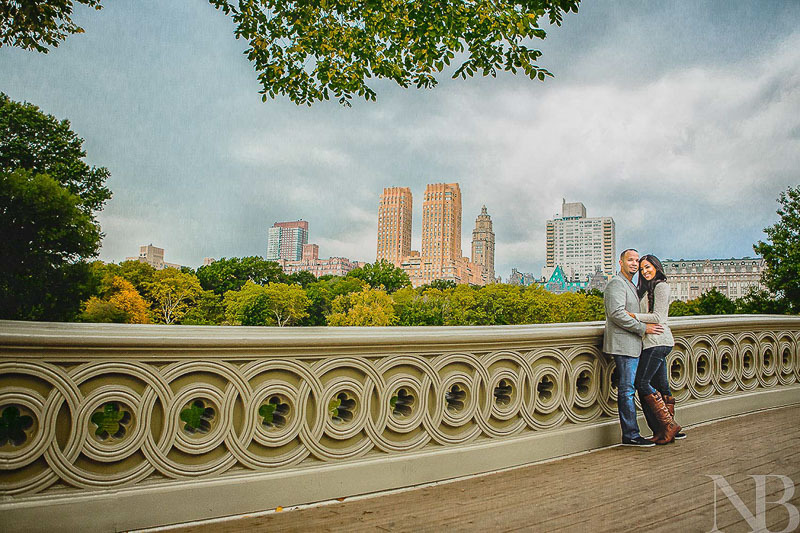 “Nat & Bryan are both incredible photographers! © 2018 www.natandbryan.com - NB Photographix. All Rights Reserved.